Dotun Arifalo is a founding Partner and visionary of iLead Youth Empowerment and Leadership initiative. She has been a leadership consultant for over twelve years, having understudied leadership experts in business and church leadership to start and build at least three organizations. Dotun has gone ahead to found a few thriving organizations herself, some of which are God’s Leading Ladies worldwide in 2008 as well and Leading Ladies Foundation in 2014, which is an extension of the GLLW. These are organizations she built from the scratch to empower women for anointed leadership in career, business, politics and ministry. These organizations have made major contributions on the western campuses, cities inNigeria, Europe and the Caribbean. She is currently running with a vision to extend her leadership tentacles to every major city in Nigeria and every continent of the world. Dotun Arifalo is the CEO of LifeOnPurpose empowerment platform, that helps to build capacity for success in life, business and career. This, she founded in 2008. 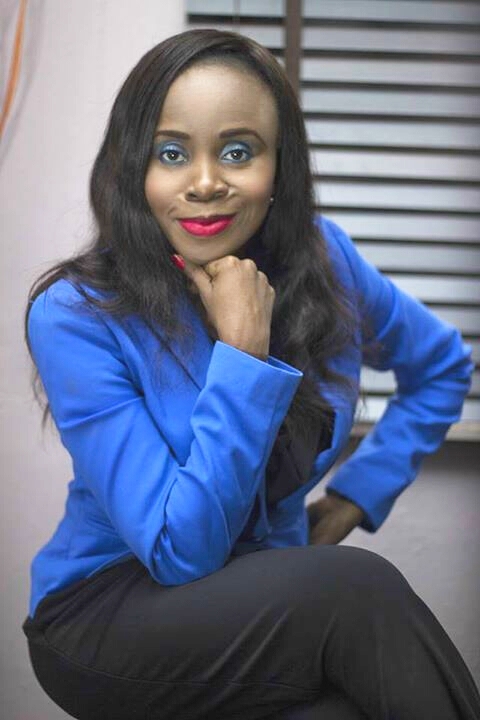 She is the CEO of Leading Ladies Business Institute (LLBI), with a vision to be the Leading business school where female entrepreneurs are trained and empowered economically. The heart of this is to partly curb the epidemic of domestic violence raging in our society and abusive relationships by helping women find their self worth and options through economic power. Dotun Arifalo is an ordained minister of the gospel, with a vision to help men discover greatness and fulfil their divine purpose, as she raises world class leaders in her generation. She has a strong bias for building structures, church planting and raising leaders. In eleven years, she has founded three churches and raised and trained countless leaders especially in business and ministry, who have gone on to do great feats. The year 2016 marked a new turn in her ministry as Dotun being a very restless leader, embarked on a church planting mission, with a plan to establish at least three churches this year and many more in the pipeline. With this same leading, she has established several online prayer platforms in various places (Women Prayer Banquet) on campuses, cities and even nations, with a vision to start the Women Prayer Banquet in every major city and campus in Nigeria and in every continent of the world. Dotun has a strong drive to lead, train and mentor new leaders. She has many sons and daughters that she raised from baby hood to making impact in their spheres of influence. Amongst many things she wants to achieve, is that she wants to empower one million youth by the year 2020 and empower 1000 women economically through her initiatives. Dotun is married to Vincent and they have three children.